Locals had lodged the complaint at Morigaon police station yesterday against Father Xavier, who is the principal of Saint Eugene School. 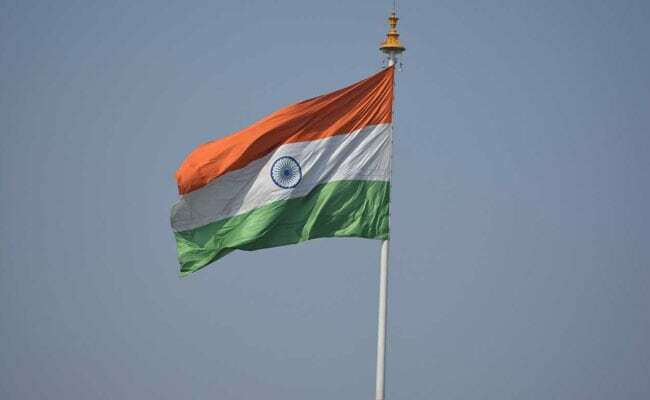 The principal of a missionary school in Assam's Morigoan district was arrested on charges of dishonouring the national flag, police said today. According to district's Deputy Superintendent of Police Mrinmoy Goswami, Father James Xavier was arrested yesterday after locals complained that he did not hoist the national flag in his school on Independence Day and also defied a government order to fly it half mast from August 16 for seven days as a mark of respect to former prime minister Atal Bihari Vajpayee. Father Xavier was released on bail by a local court today, the DSP added. Locals had lodged the complaint at Morigaon police station yesterday against Xavier, who is the principal of Saint Eugene School which is located about 8km from the district headquarter town. A case was filed under Section 2 of the Prevention of Insult to National Honour (Amendment) Act 2005 and the principal was arrested as all educational institutions have to hoist the flag on Independence Day, police said.